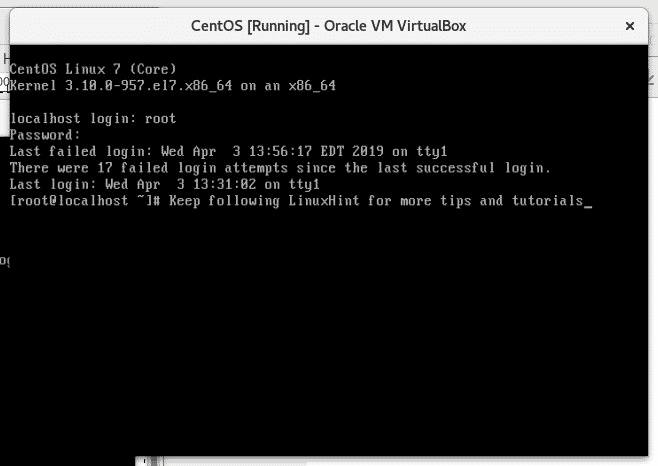 In this tutorial we’ll see how to restore the root password for CentOS in a very simple way. 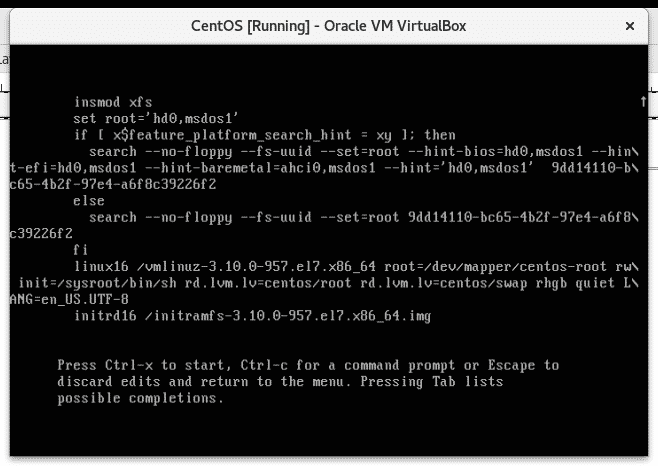 To reset your CentOS root password you’ll need to reboot or turn off your computer. Then turn on your computer and when GRUB starts press e to edit the rules and then press enter. Scroll down and look for the line containing ro crashkernel=auto or just ro part. 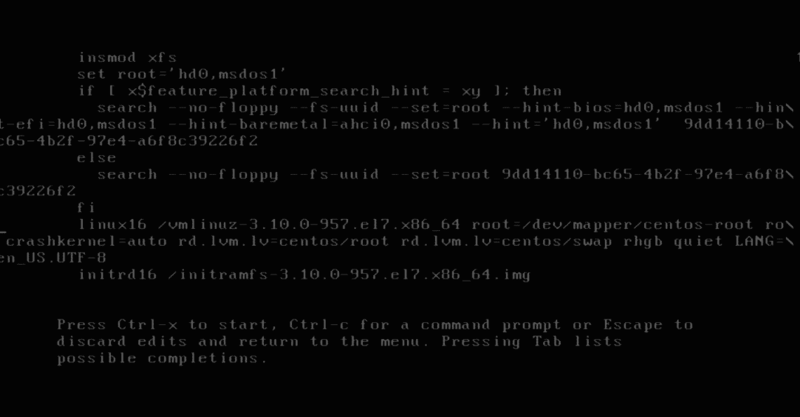 /sysroot/bin/ = OS system shell. Make sure you edit the file properly otherwise the process will fail and you’ll need to repeat the previous steps. The file must look like the screenshot below. After double checking you wrote it properly, press ctrl+x to save the changes. 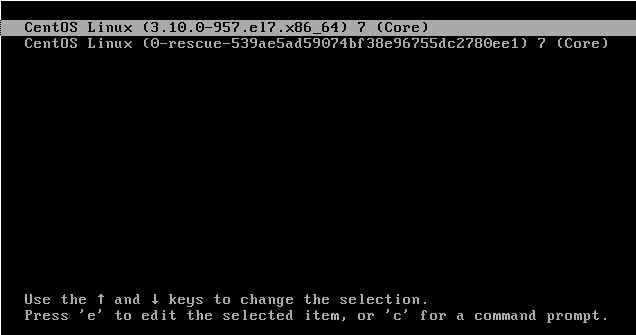 You’ ll get a root console from which you are able to set a new root password by running the commands below, make sure to set a password longer than 8 characters, don’t use weak passwords which may be included in brute force dictionaries or the OS may refuse it, combine numbers, characters and symbols to increase your security. chroot /sysroot =access the OS. 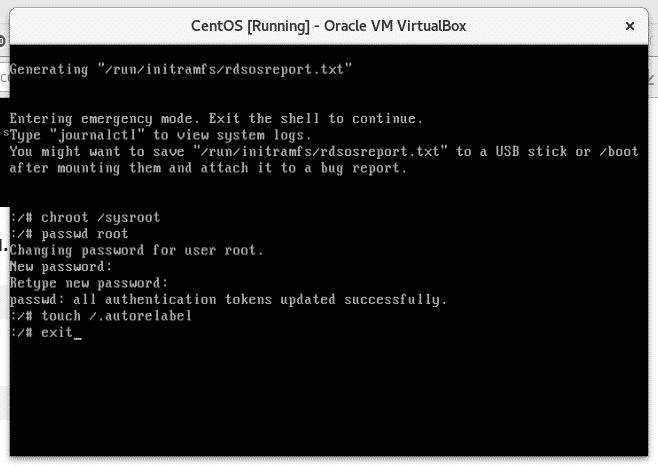 passwd root = reset root password. After restarting you will be able to login with the new password, now you can get back to work. Thank you for reading this article, I hope you found this short tutorial useful. Keep following on LinuxHint for new tips and tutorials.